La Meccanica s.r.l. di Reffo and LM Machinery and Equipment llc have built an unsurpassed reputation over the years. 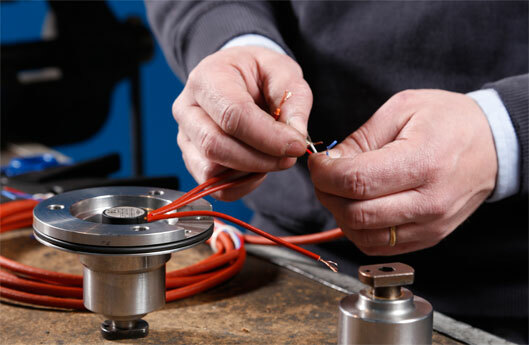 Our engineers, technicians, technology and experience are at your service. 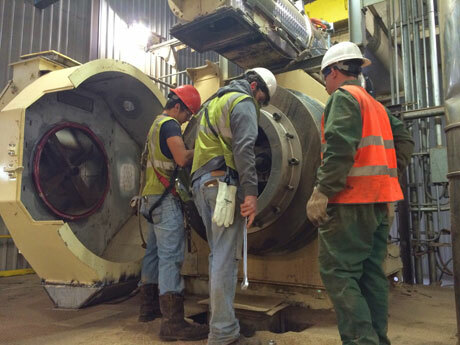 We provide customers with pellet production equipment as well as a "turnkey" solution: an entire pellet production plant proposal from plant design, engineering and construction. We stock in our U.S. warehouse original replacement parts with the ability to ship at anytime, everywhere. 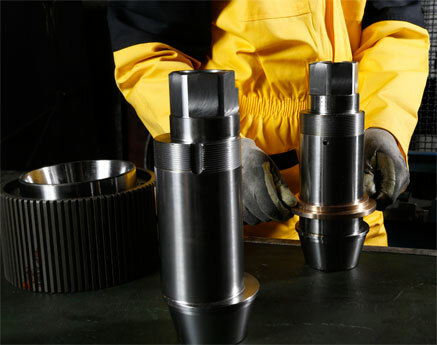 In addition, we can provide the prompt delivery of customized dies to different client needs. La Meccanica’s original spare parts are produced with the ultimate precision, quality, robustness and reliability – as their machinery and equipment. 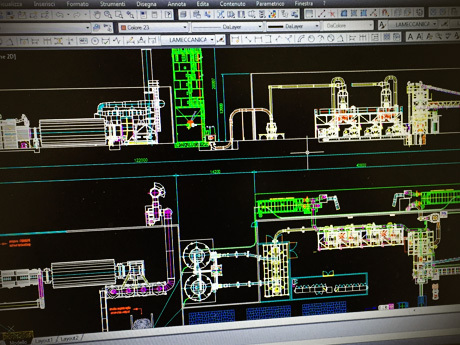 We provide additional "on call" problem-solving to production line issues, as well as re-engineering of production lines or equipment configurations. We offer training during the test and start-up of our equipment, as well as additional periodical refresher courses on site or in our service center. 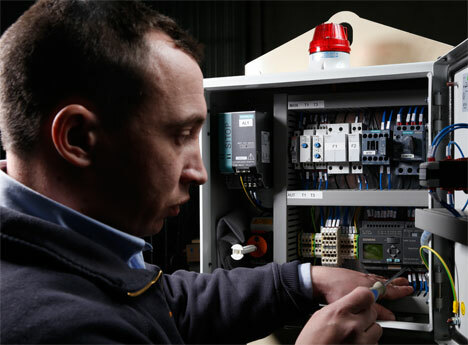 We have a team of skilled technicians prepared to carry out maintenance work and system checks. You can rest assured that your facility will be working around the clock.